In their search to upgrade the tight end position, the Dallas Cowboys could be keeping a close watchful eye on Kyle Rudolph's current situation with the Minnesota Vikings. He could end up being one of the many salary cap casualties this offseason, making him an upgrade TE option for America's Team. We all know one of the Dallas Cowboys top priorities this offseason is to upgrade their TE position. Many of us assume that they will simply draft one because it's a cheaper way of doing business, but don't rule out them adding one through free agency just yet. If Kyle Rudolph does indeed become a salary cap casualty, he would likely become the No. 1 TE target in free agency for a lot of teams, including the Cowboys. He is still one of the more productive players at his position in the league, making his potential release by the Vikings strictly based on money alone. Minnesota only has Kyle Rudolph under contract for just one more year through the 2019 season. He will carry a cap number of $7,625,000 next season, but if released the Vikings can save that exact amount with absolutely zero dead money. It's definitely a tough decision to make on their part, but one they will have to make nonetheless. For the Dallas Cowboys, Kyle Rudolph is exactly the kind of tight end they like. He is the complete package as both an in-line blocker and as a threat in the passing game. 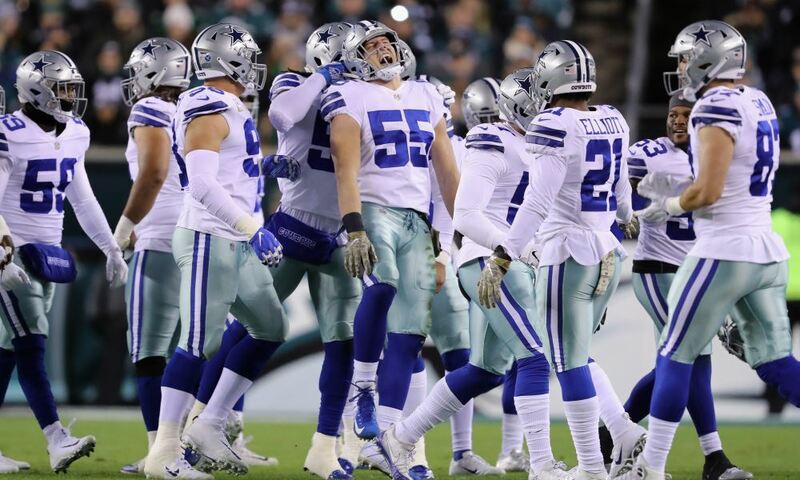 He would immediately become an upgrade over what the Cowboys deployed at the position in 2018, and the entire offense would be better for it. Unlike the Dallas Cowboys young stable of tight ends or any draft pick they could add to the mix, Rudolph would be able to literally hit the ground running and skip any kind of developmental phase. 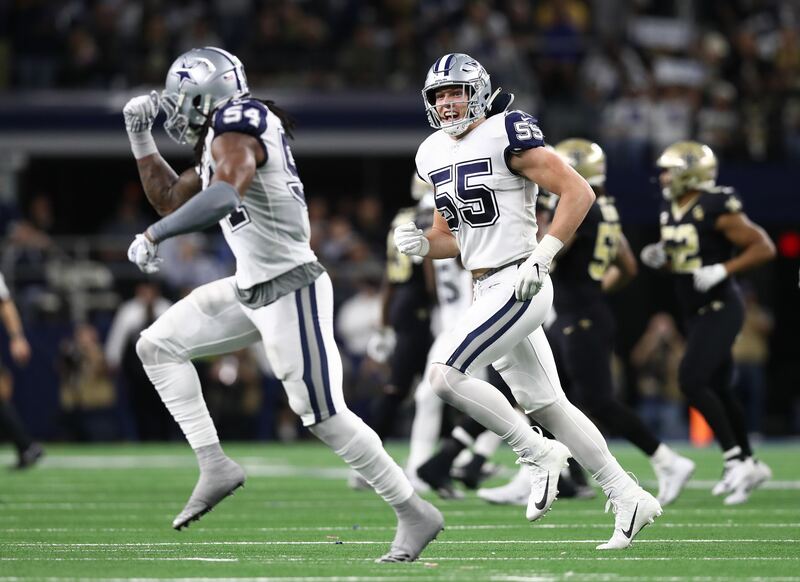 This could be ideal for a Cowboys team who might be just a piece or two away from making a Super Bowl run as soon as next season. This is all fun to think about, but at this point it's all just speculation. 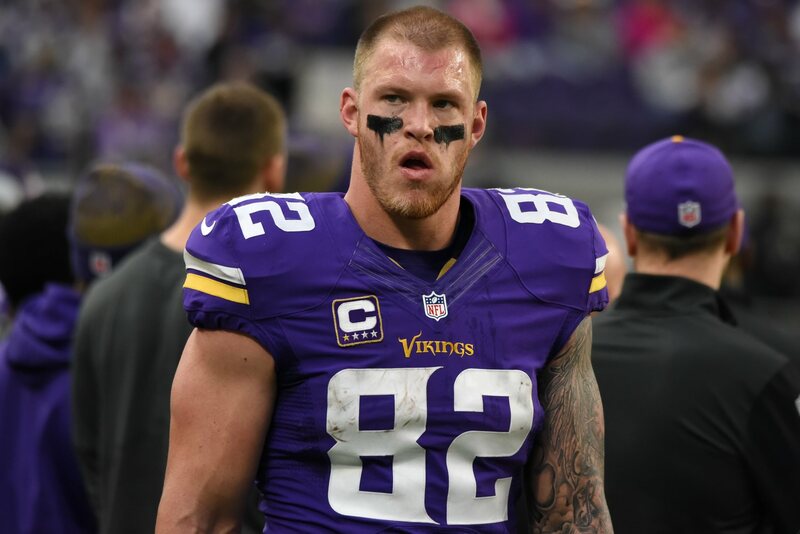 Kyle Rudolph is still unfortunately a member of the Minnesota Vikings and they may not decide to release him, instead could extend him a few more years on a more favorable contract. Considering he's still a productive member of their team, this is entirely possible. 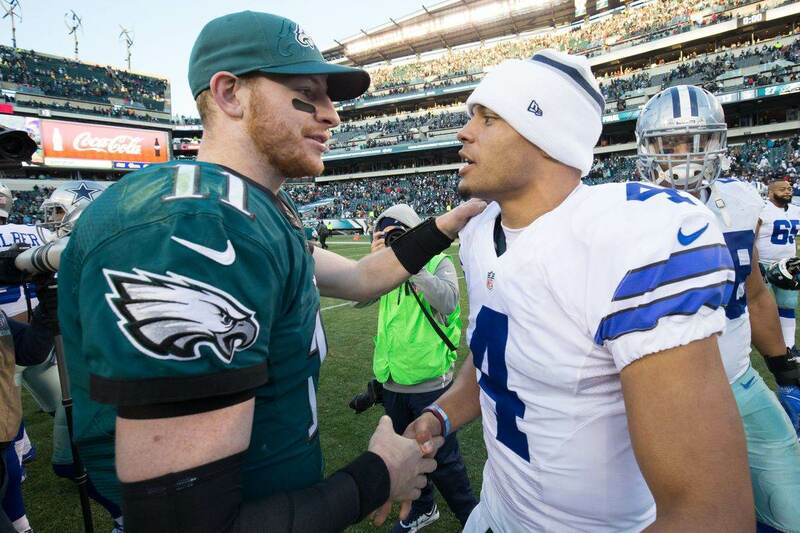 As far as the Cowboys are concerned though, I still believe this is a situation worth monitoring. It's a longshot that this will ever become possible, but Kyle Rudolph would without a doubt make this team better. Like I mentioned earlier, he could be one of those missing pieces that turns this team into a serious Super Bowl contender. Would you like to see Kyle Rudolph in a Dallas Cowboys uniform?